The London Group was set up in 1913 by thirty two artists including Walter Sickert, Jacob Epstein, Wyndham Lewis, David Bomberg, and Henri Gaudier Brzeska, with the aim of creating a powerful artist-run group to act as a counter-balance to institutions such as the Royal Academy. The founding group created a unique structure for an organisation, that has gone on to successfully nurture the careers of many of Britain’s best-known artists. You can read more about the history of the group here. 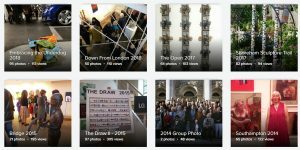 The London Group is a thriving democratic artists’ collective practicing in all disciplines, from painting and sculpture to moving image, digital and performance, with a full annual events programme in London around the UK and abroad. 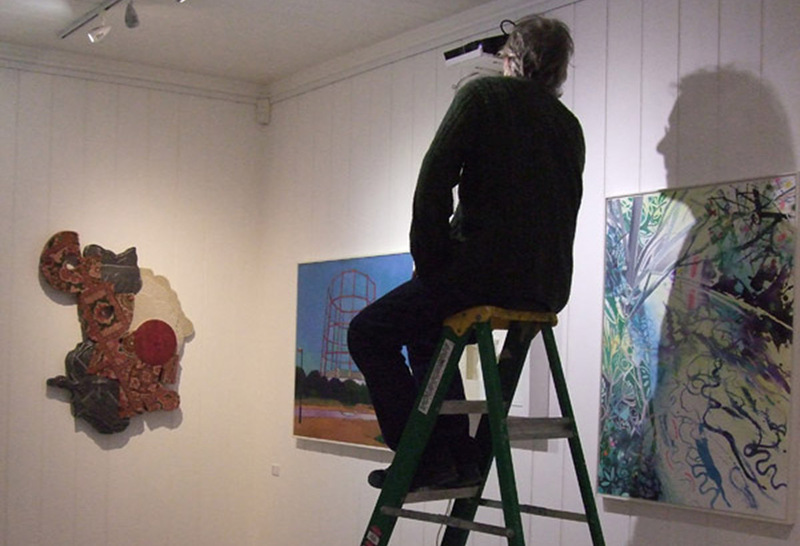 The London Group currently holds many of its events at The Cello Factory, Waterloo, London. The Group’s written constitution requires it “to advance public awareness of contemporary visual art by holding exhibitions annually.” The Group’s focus today is on self-generated exhibitions curated and managed by its members. 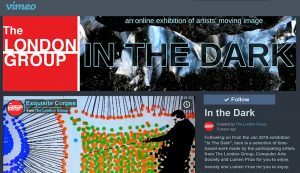 The London Group holds a prestigious biennial Open Exhibition where artists, at all stages of their careers, are invited to submit work to exhibit alongside the members. The Group holds regular social Salons where the members share their knowledge and skills with each other. All the work of the Group is done through the Working Committee. There are many jobs from curating and hanging shows to social media and writing, to mopping up after Private Views. The current committee is here. There are currently 95 members in the group. You can see every historical member here. Existing members are eligible to nominate new members for election based on submission of their current work. The selection committee sits once a year. Criteria for membership is the quality of the artist’s work and their commitment to the Group’s activities. As a collective the Group finds its strength in its encouragement of diversity. If you are interested in joining the Group the best way to start is by submitting work to the Open exhibition and make contact with an existing member.